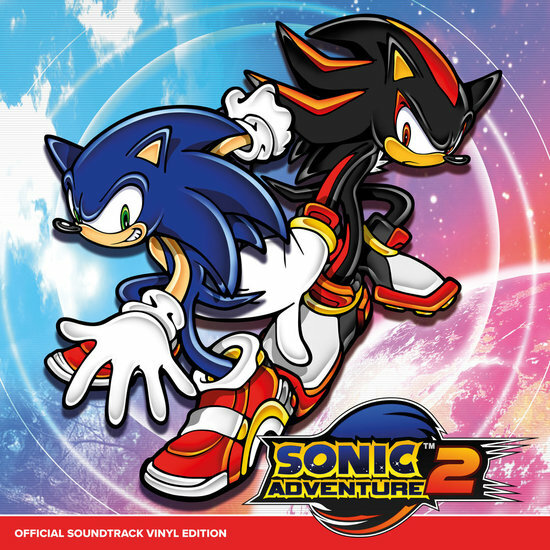 Brave Wave is proud to announce that it is collaborating with SEGA to bring the legendary soundtracks for both SONIC ADVENTURE and SONIC ADVENTURE 2 to vinyl for the first time this Winter! Both albums will each contain two LP records and will feature a selection of the games’ best tracks remastered especially for vinyl and handpicked by Sonic Adventure series Lead Composer and Sound Director Jun Senoue and the team. SONIC ADVENTURE OFFICIAL SOUNDTRACK VINYL EDITION and SONIC ADVENTURE 2 OFFICIAL SOUNDTRACK VINYL EDITION will be released this Winter. SONIC ADVENTURE was originally released in Japan in December 1998 for the SEGA Dreamcast. It revolutionized the Sonic franchise, bringing everyone’s favorite blue hedgehog to a luscious and beautiful 3D world while maintaining Sonic’s lightning-fast signature gameplay. SONIC ADVENTURE 2 followed in June 2001, introducing the popular character, Shadow the Hedgehog as Sonic’s rival. The first pressing will contain special vinyl colors that represent the essence of both games: blue and white 180-gram vinyl for SONIC ADVENTURE and blue and red 180-gram vinyl for SONIC ADVENTURE 2. All pressings after the first will contain standard black 180-gram vinyl. 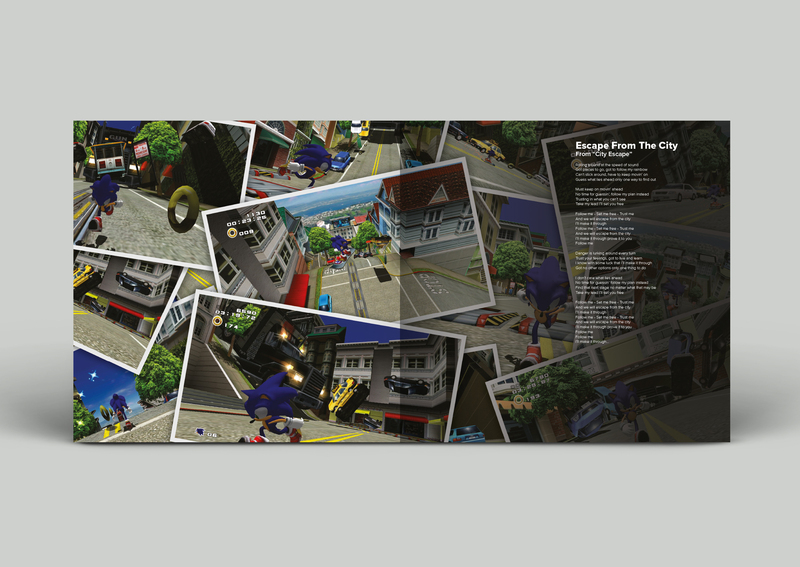 All versions of both albums will include a comprehensive booklet featuring a reflective interview with Jun Senoue and head of Sonic Team Takashi Iizuka, as well as Liner Notes by John Linneman of Digital Foundry, song lyrics and character art. SA2 …Main Riff for "Sonic Adventure 2"